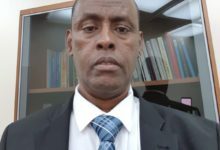 National Intelligence and Security Agency (NISA) forces have launched strict manhunt operations in some of the suburbs of Mogadishu after gunmen shot and wounded Somali immigration department officer on Monday. 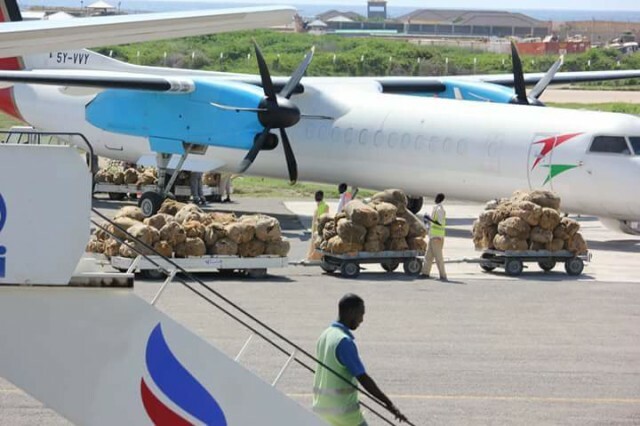 Reports indicate that operations which kicked off at midnight had given many families hours of sleepless after they were ordered to open their doors as the operations were door to door inspection. 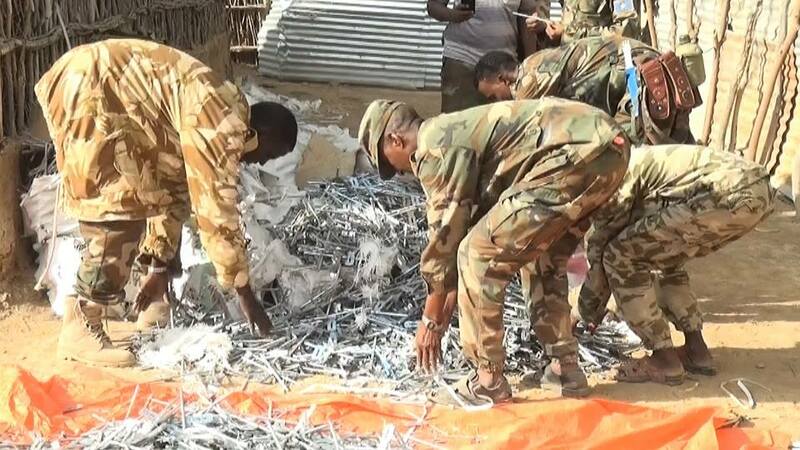 Among the areas the security forces inspected are Taleh, African-Village and Al-Baraka where several suspects were apprehended. 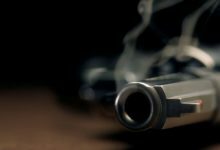 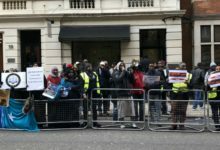 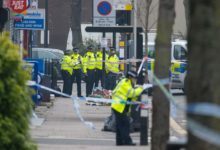 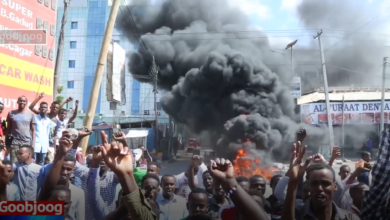 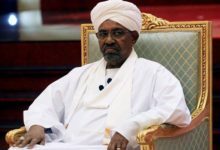 The Spokesman for ministry of internal security, Mohamed Yussuf who spoke to the media said that operations were intended to hunt down criminal elements who committed several assassination attacks in the city. 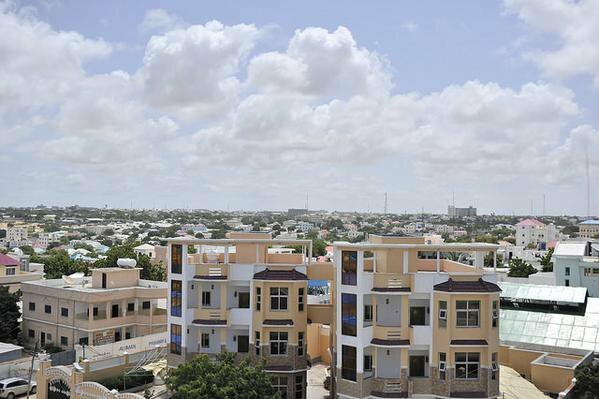 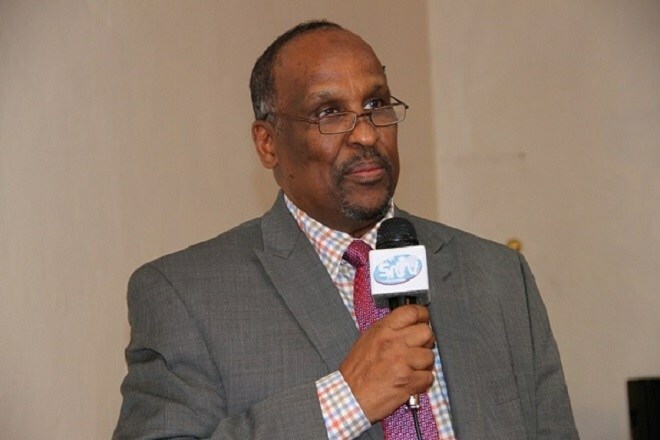 “The inspections were meant crack down exclusive areas which the government suspected of being hide out for perpetrators who carried out pre-planned attacks in Mogadishu including latest attack against one of Somali immigration department officers who sustained minor injuries” he said. 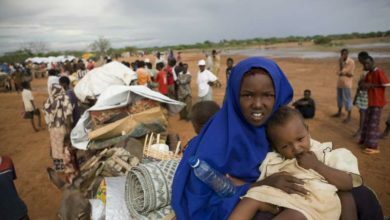 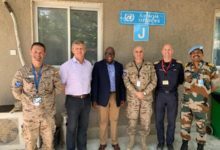 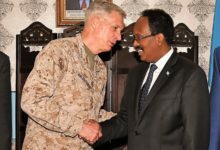 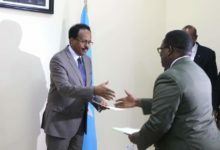 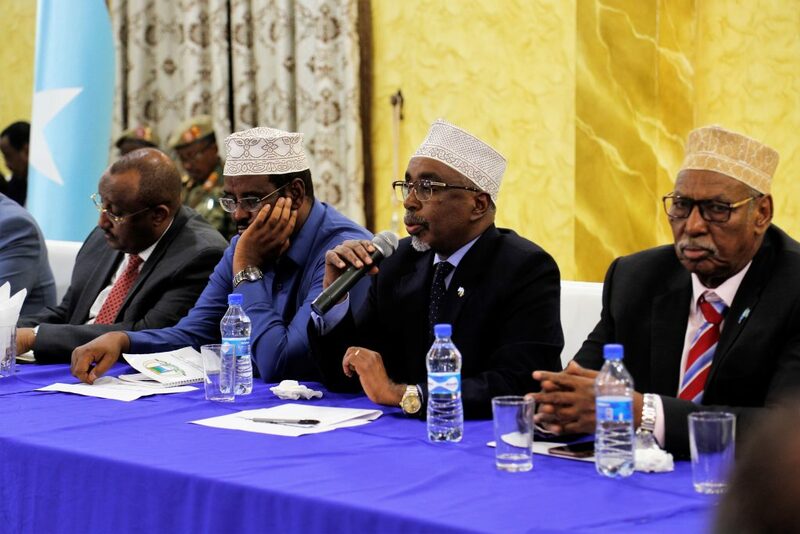 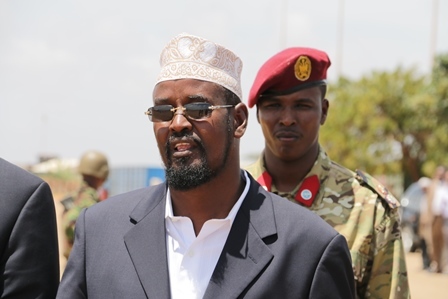 The spokesman called upon the residents of Mogadishu to collaborate with the government soldiers and tipped off the government about any imminent security threatening issue as to tighten the security. 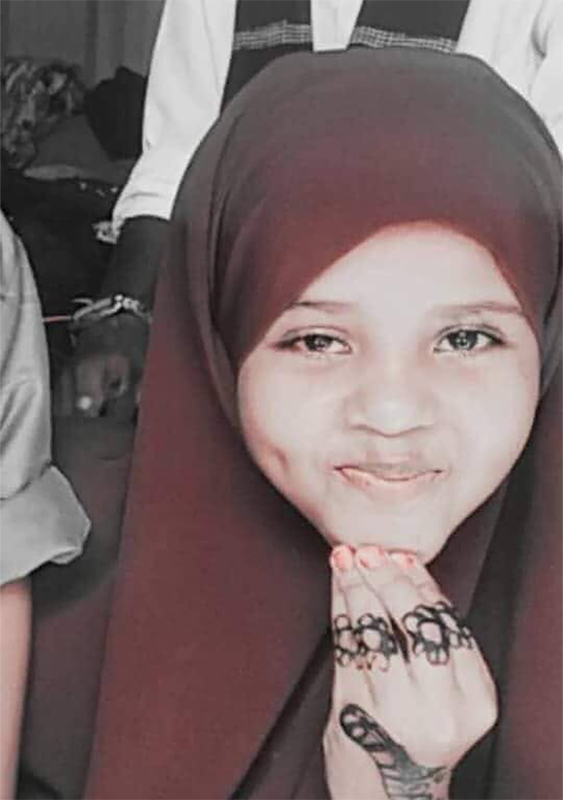 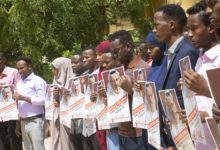 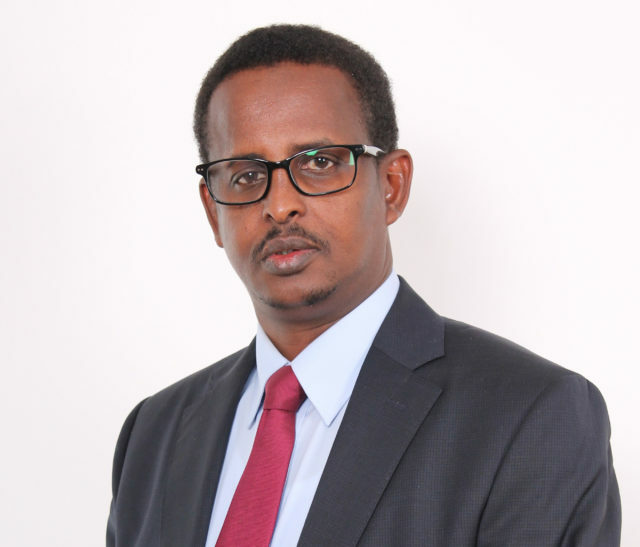 Al-Shabab claimed the responsibility for attack against Abdullahi Mohamed Osoble, an immigration department officer, who was wounded in a drive-by shooting in Mogadishu’s Hodan district.